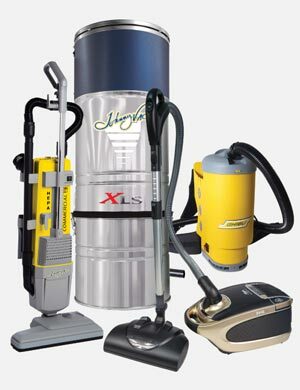 Discover our hand vacuum products. 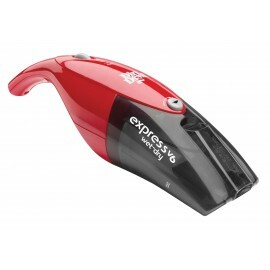 Very handy and light, these devices work with batteries, and they quickly reload, with an autonomy which varies 7 at 20 minutes and a power till 600w. Whether it is for the house or your car, they all have a dustbin of a capacity which can go till 6,1 liters. Some devices are perfect for stairs with carpets, others are perfect for the simple little accident of every day. A hand vacuum is a well-thought present and always well received. 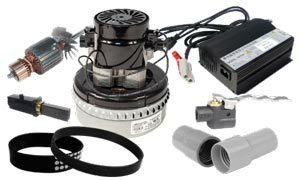 Johnny Vac has a range of devices of all kinds. Now, why a hand Vacuum? Most handheld vacuums are less than half the size of their larger counterparts, with some models being so small they could almost fit in your pocket. Their compact size not only makes them easy to carry around but also easy to store on a shelf or corner of a closet, pantry, laundry room, garage or inside a kitchen cabinet, where I happen to keep mine. 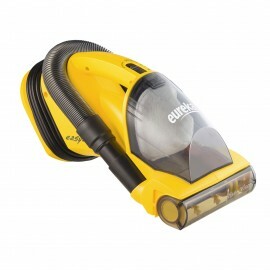 Many handheld vacuum cleaner models weigh less than five pounds. While this will varies from model to model, they will all be reasonably lightweight. This makes it easy to carry the unit around the house for some quick on-the-spot vacuuming, as well as carrying them up the stairs with less risk of a fall than lugging a giant vacuum cleaner. The perfect segue from one benefit to another, a handheld vacuum is a great way to get your kids to pitch in around the house. Not only are they small and lightweight, but they are incredibly easy to use. Kids and adults alike can use them with little complications. In fact, many kids nowadays know how to work tablets and gaming devices better than most adults, a handheld vacuum cleaner is going to be a cinch for them to operate. 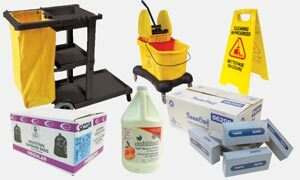 In addition to their compact size and the lightweight shell, they all have a handle of some kind that is easy to hold your grip on while cleaning up a mess. The type of handle and quality of the grip will vary from model to model, but they are all easy to hold and carry around your home. When it comes to handheld vacuums, this is the main benefit that I personally get out of it. Sometimes you just need to spot-clean or take care of a single mess in a small area. Instead of lugging out my canister vacuum, I let the little guy do the job for me. Piggybacking on a previous benefit, handheld vacuums can pretty much go anywhere you need it to and still work as you intend for it to. This goes for both models with and without a cord. Although, it is fair to note that a cordless vacuum does open more opportunities for you, which is why we would recommend you going with that type. It would be natural to think that due to their small size and light-weight nature, that handheld vacuums aren’t very powerful. But, really this couldn’t be less true. This is where it starts to get fun. Your average handheld vacuum cleaner can get the job done, but there are so many more benefits associated with the units that come with plenty of attachments and accessories. 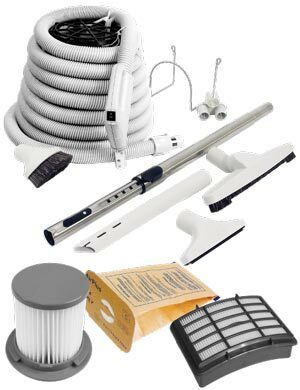 Last, but probably the most important benefit to many, the overall price of a high-quality handheld vacuum cleaner is surprisingly affordable. Of course, the price will vary based on brand, features and overall quality. But on average, a good quality hand vacuum will cost about $75-100. If it comes with a bunch of attachments or accessories, that price may rise slightly.